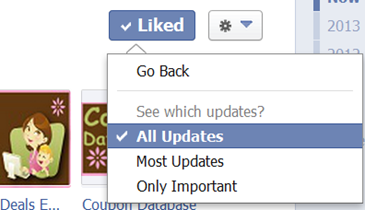 Facebook Makes Changes To Help You Not Miss Any More Deals! 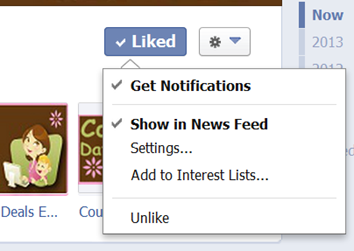 You are here: Home / Great Deals / Facebook Makes Changes To Help You Not Miss Any More Deals! Facebook is making changes and this one – Hopefully – will work for you to get to see the posts from our Facebook page that you’ve been missing! That should make sure you don’t miss any deals! I sure hope this works – it’s been a while since Facebook started deciding what you could and couldn’t see, glad they have decided to let YOU choose! Let me know if it helps you see the updates! 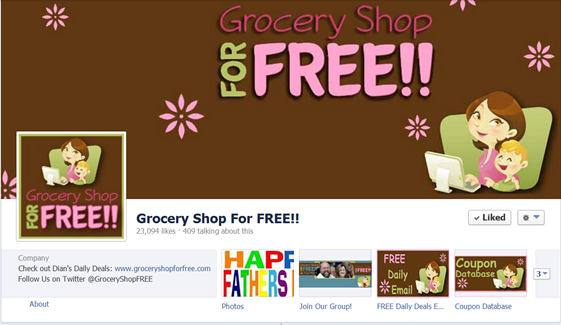 Thanks for following us here and on Facebook!